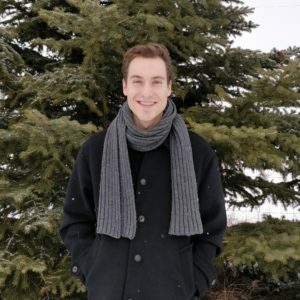 ­­Isaac graduated from the University of Alberta with a B.Sc. in Electrical Engineering. Working as an Engineer in Training, Isaac is eager to gain experience in the professional consulting realm. Furthermore, Isaac has a keen interest in sustainability and efficient design; he plans on contributing to this sector throughout his engineering career. When not at work, Isaac enjoys spending time outdoors, hiking and mountain biking with friends. When not out adventuring, he likes cooking and creating things with his hands.